Georgia Papadon: Greek Promotional Campaign to Return their ancient marbles back from London. "Classy & Fabulous" supports causes like these. Do You? 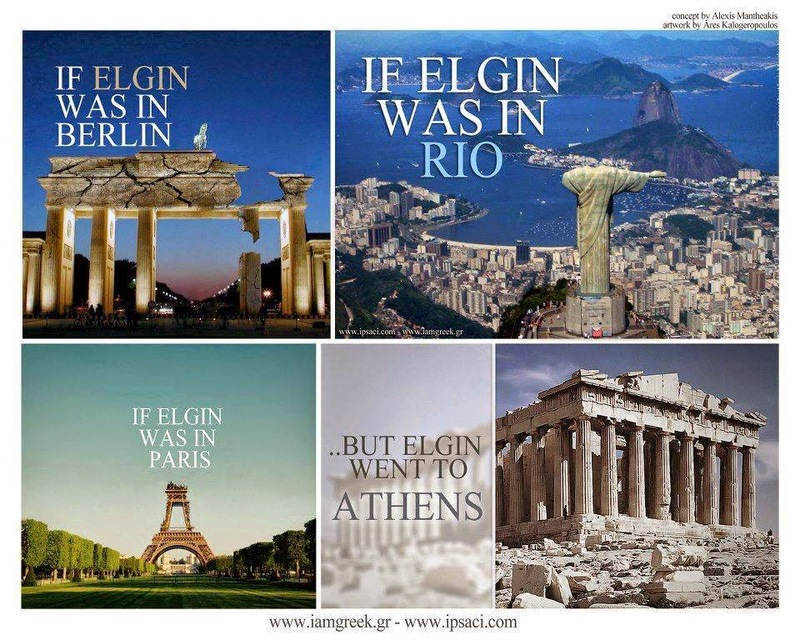 Greek Promotional Campaign to Return their ancient marbles back from London. "Classy & Fabulous" supports causes like these. Do You?